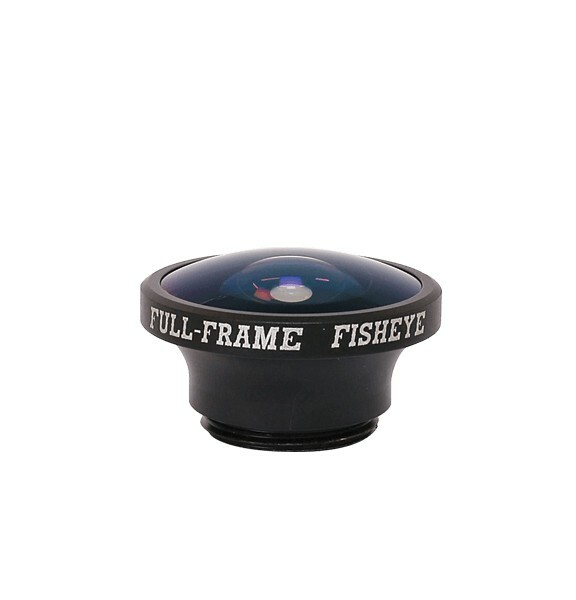 Black Eye – Full-Frame Fisheye is our most versatile lens to date. 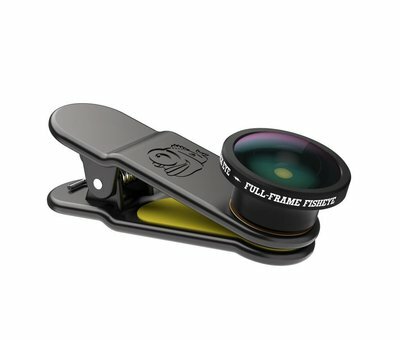 Edge to edge sharpness in every shot. 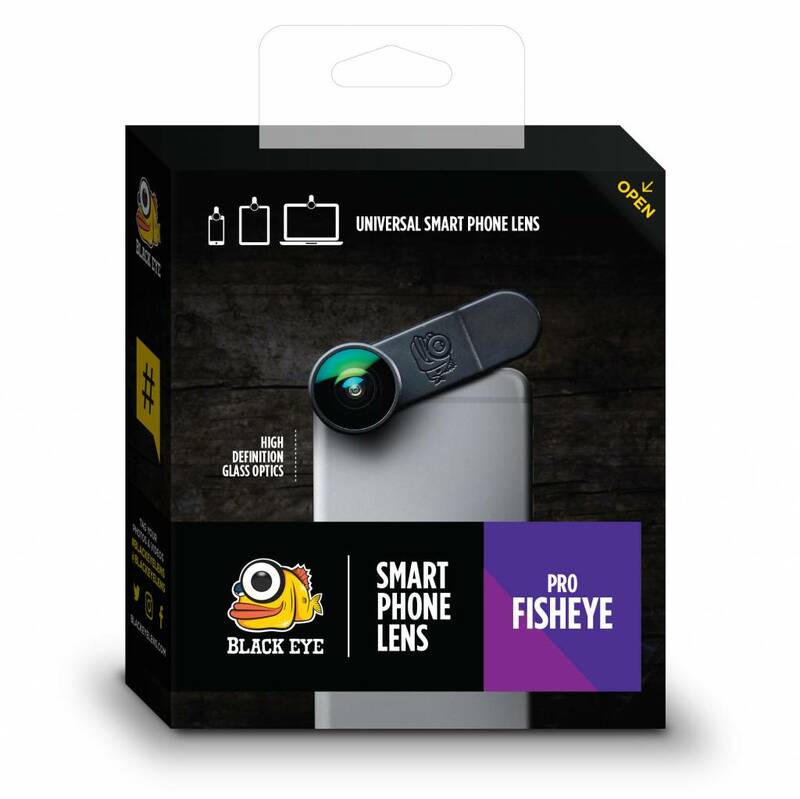 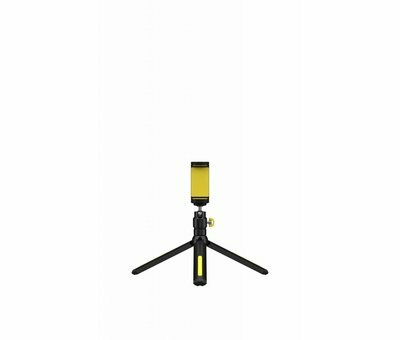 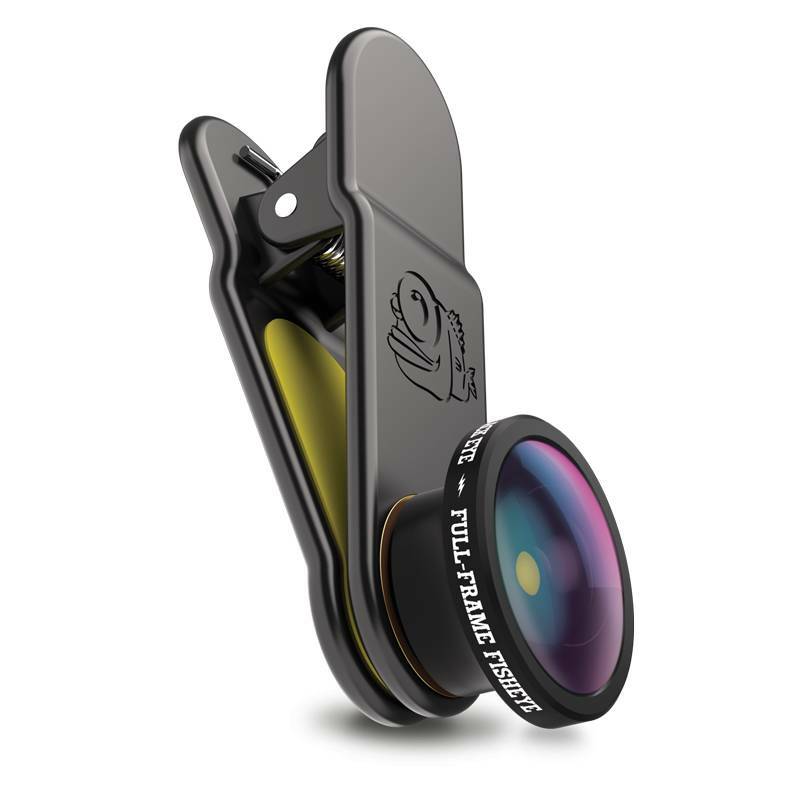 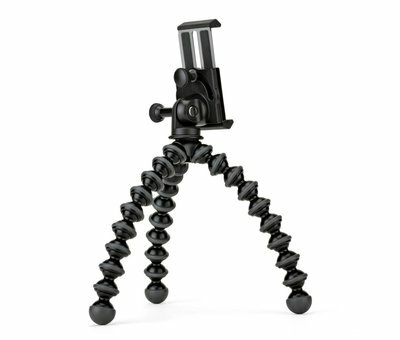 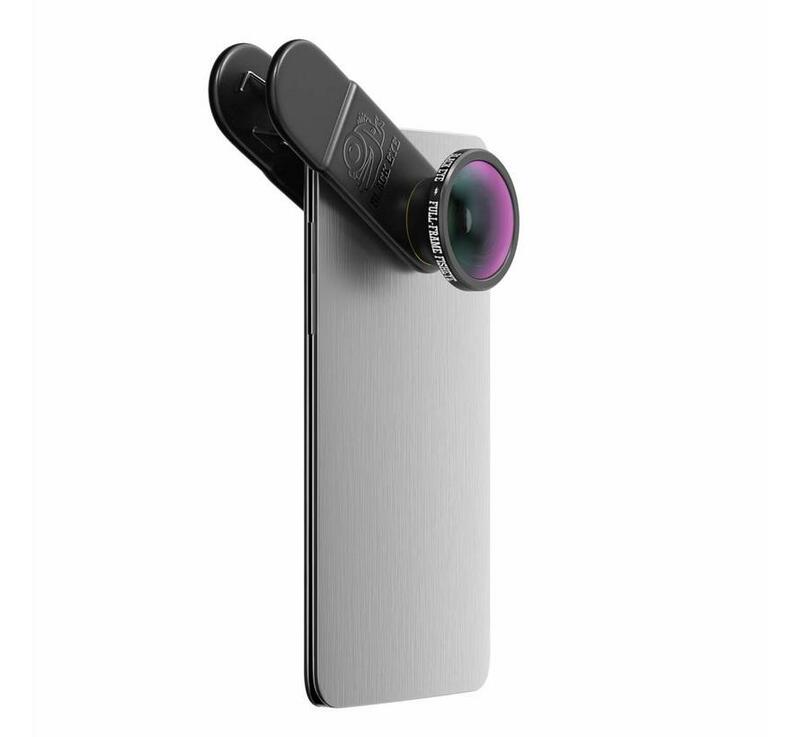 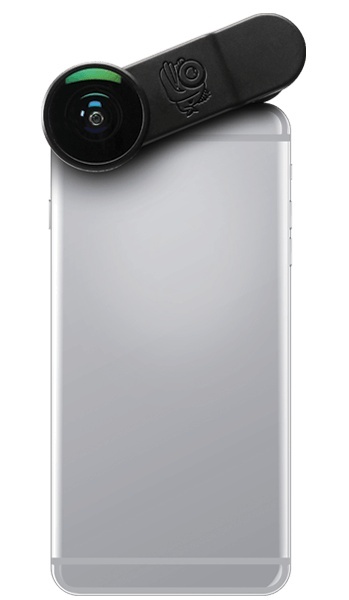 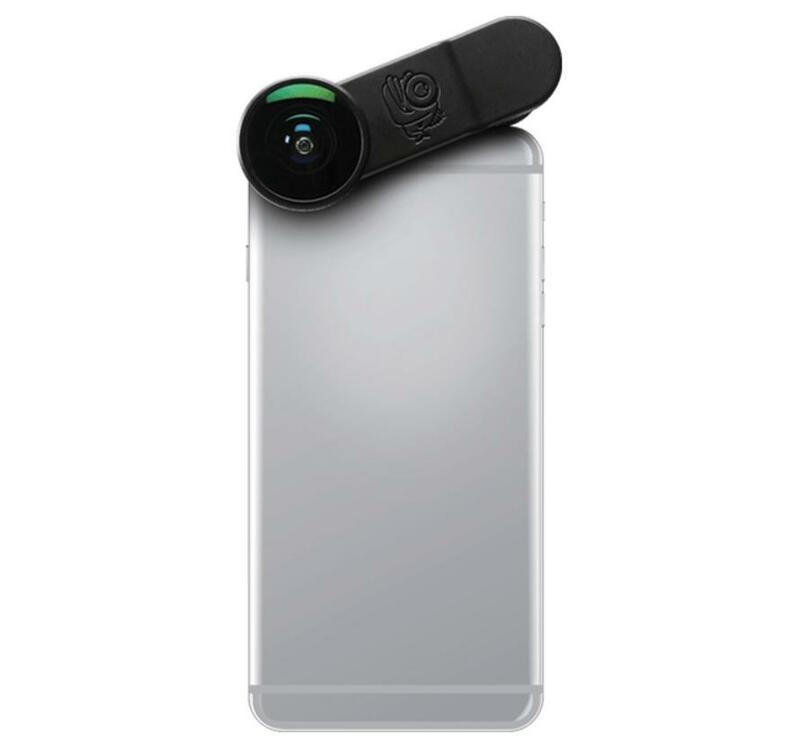 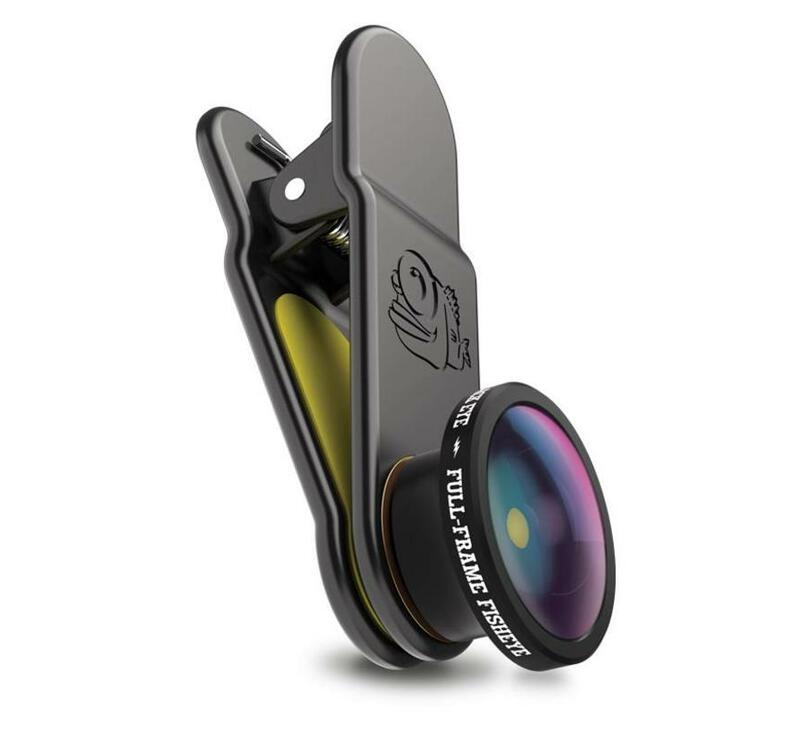 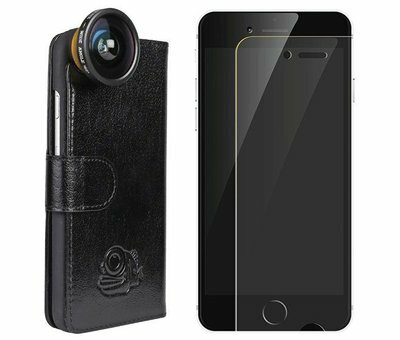 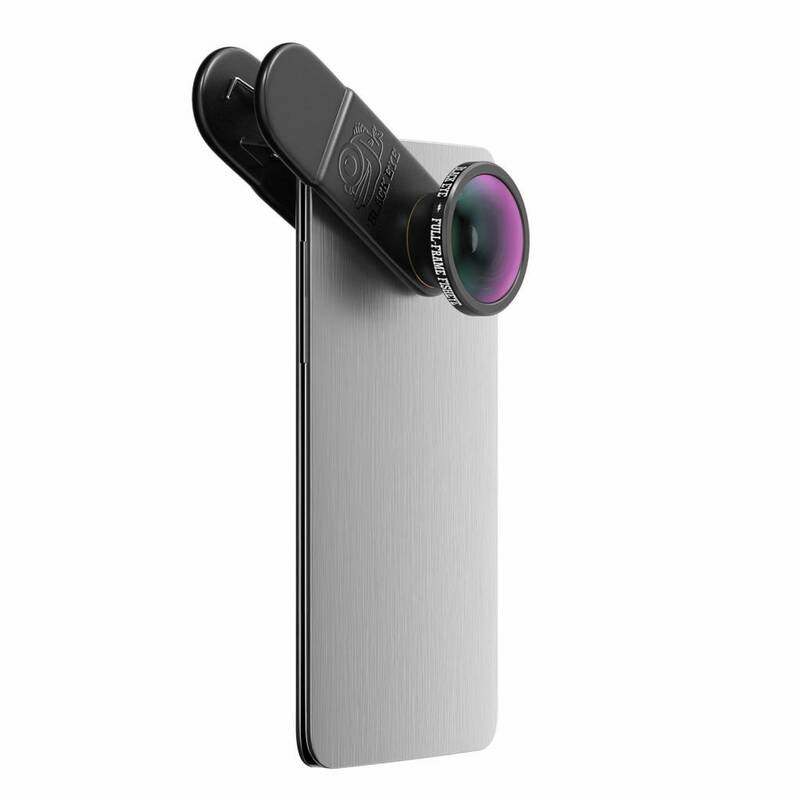 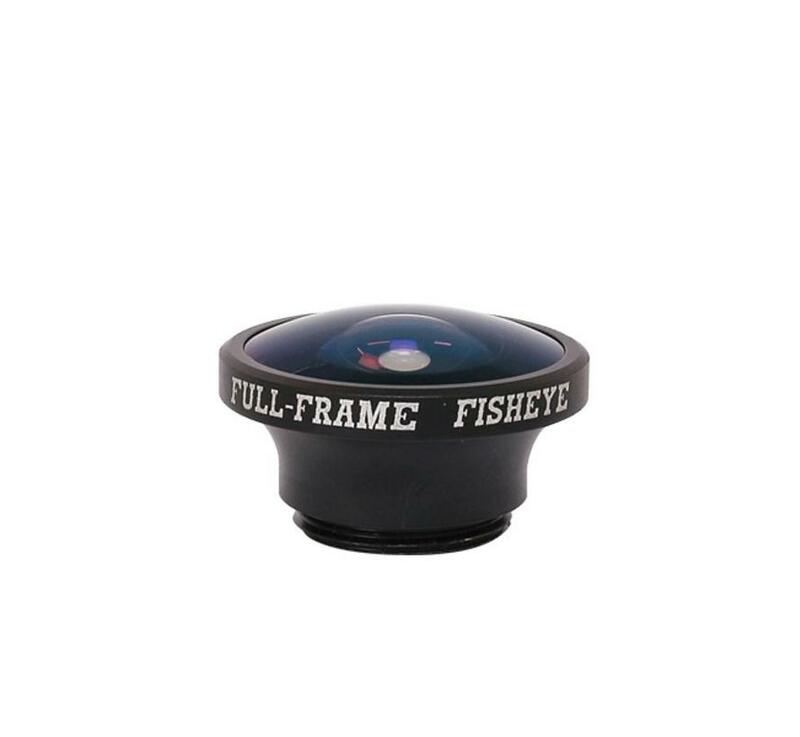 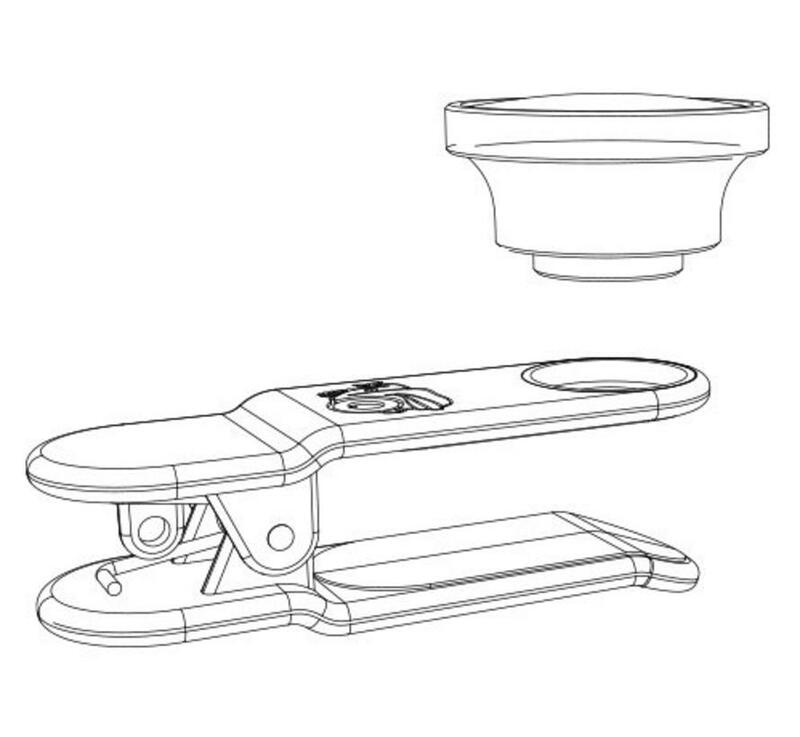 Black Eye – Full-Frame Fisheye lens with Clipper attachment system, specially designed to fit most smartphones on the planet. 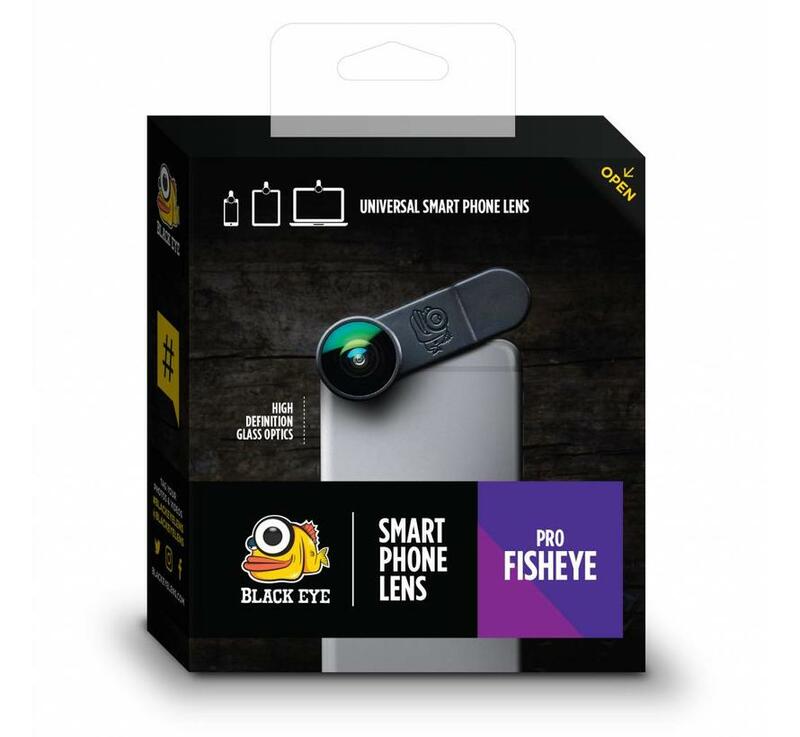 Black Eye – Full-Frame Fisheye lens with clipper attachment system, specially designed to fit most smartphones on the planet. 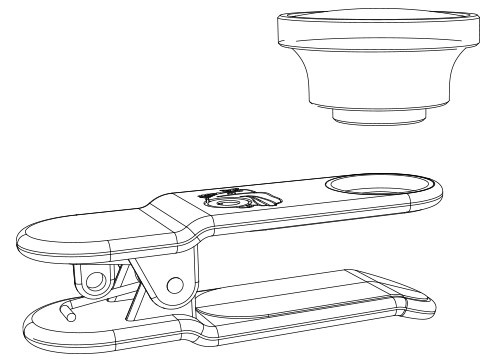 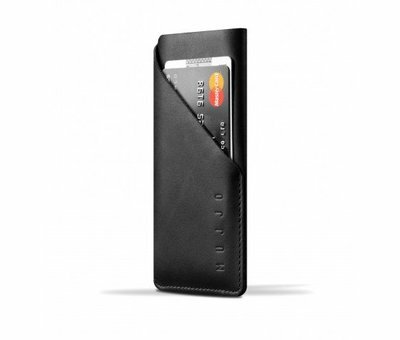 59,- 39,- Yes, I want this!